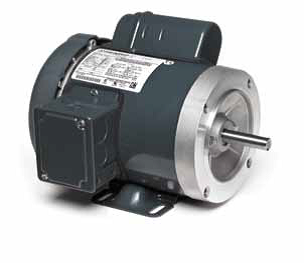 Meeting the specific requirements of centrifugal pumps where the pump impeller is mounted directly on the motor shaft in damp, dusty, or dirty environments. 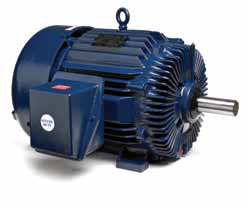 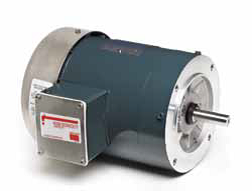 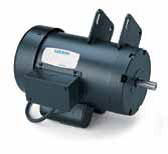 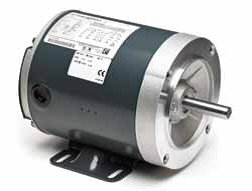 SRVC Electric Motors can help you find the right motor for your application! 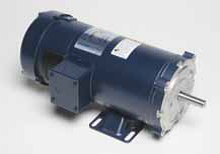 We sell replacements for GOULDS, FRANKLIN, CENTURY, MAGNETEK, BALDOR, MARATHON, LEESON, and GE just to name a few. 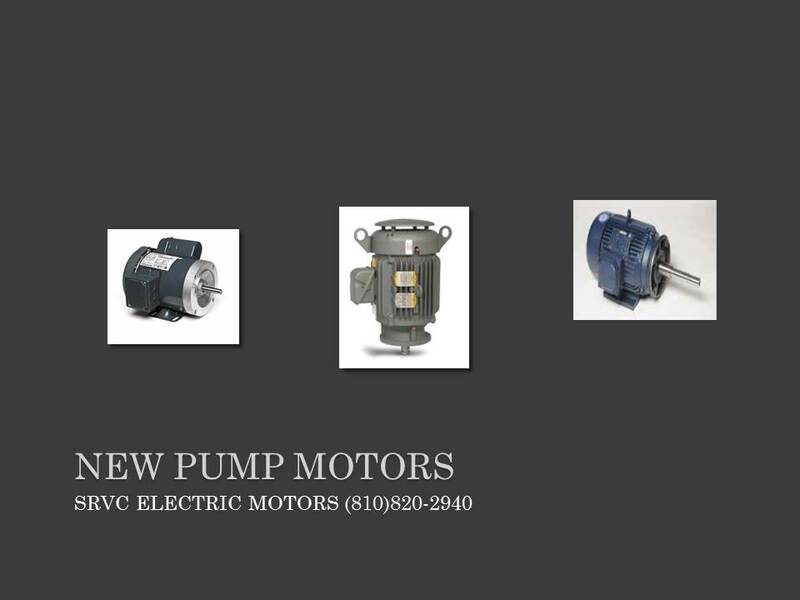 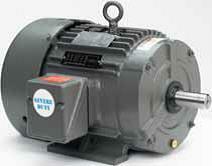 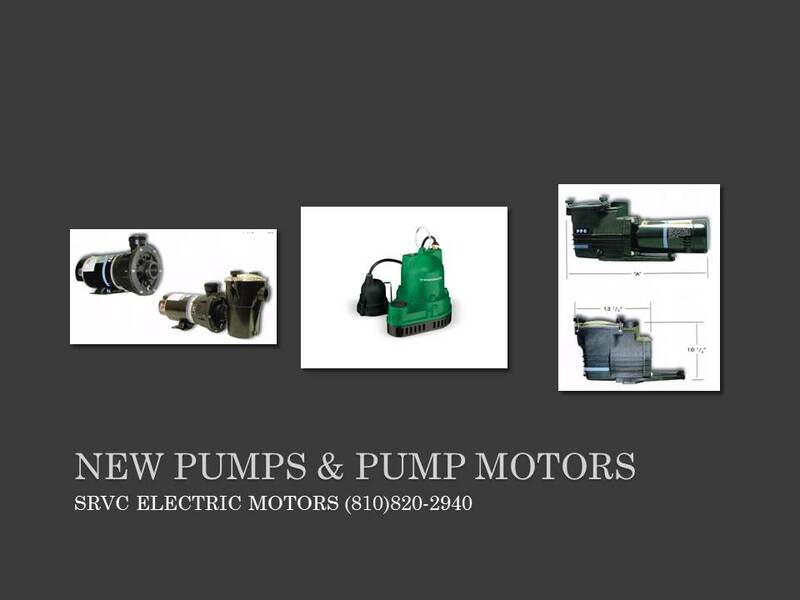 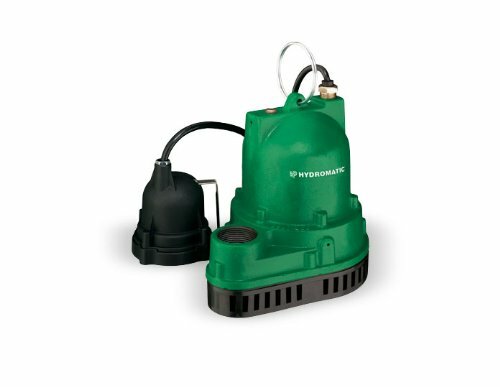 SRVC Electric Motors offers a wide variety of new pumps, new pump motors, and parts for most major pump repairs. 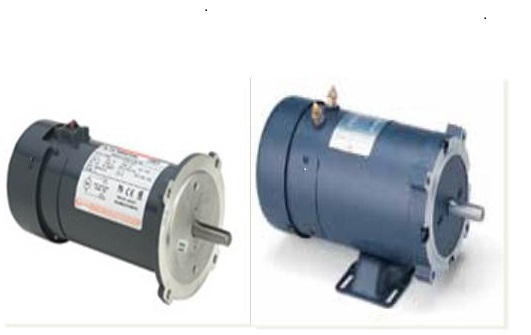 We offer new motors from the leading manufacturers in the industry such as Baldor Electric, Siemens, Leeson Electric, Marathon Electric, GE, Teco-Westinghouse, WEG, Century electric, and many more. 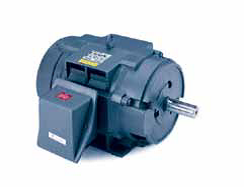 If you’re looking for new replacement parts, we carry new mechanical-seals, bearings, couplings, bearing assemblies, and much more! 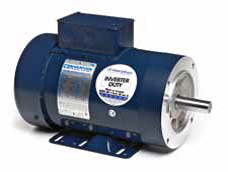 Close-coupled pumps where the pump impeller is mounted directly on the motor shaft in damp, dusty, or dirty environments.